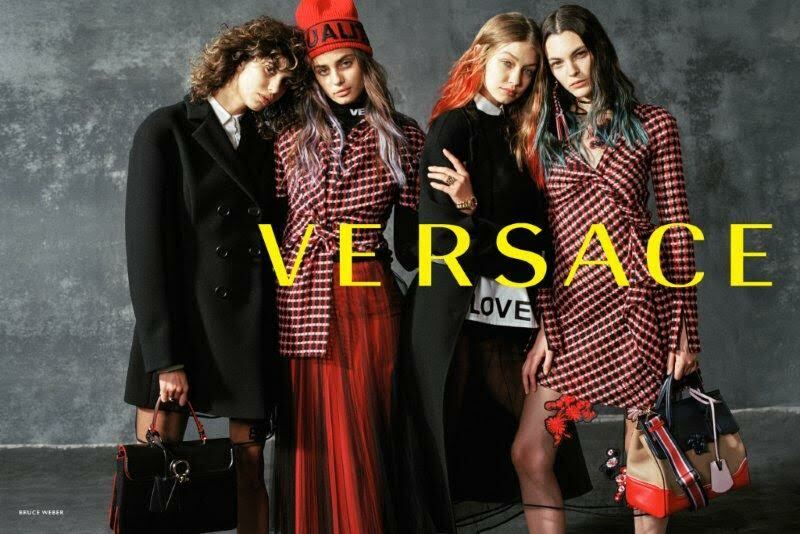 For Donatella Versace, Fall/Winter 2017 is all about celebrating unity and hope. 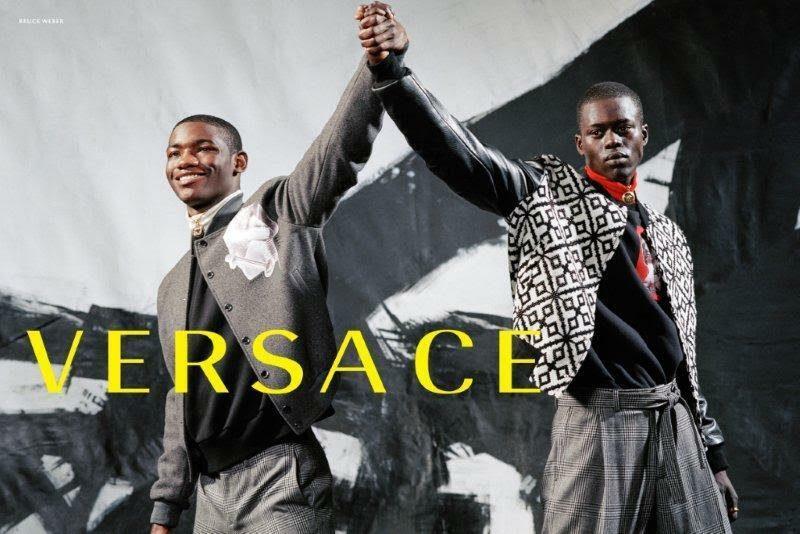 The artistic director released Versace’s latest ad campaign, with a focus on equality, strength, and love, lensed by Bruce Weber. 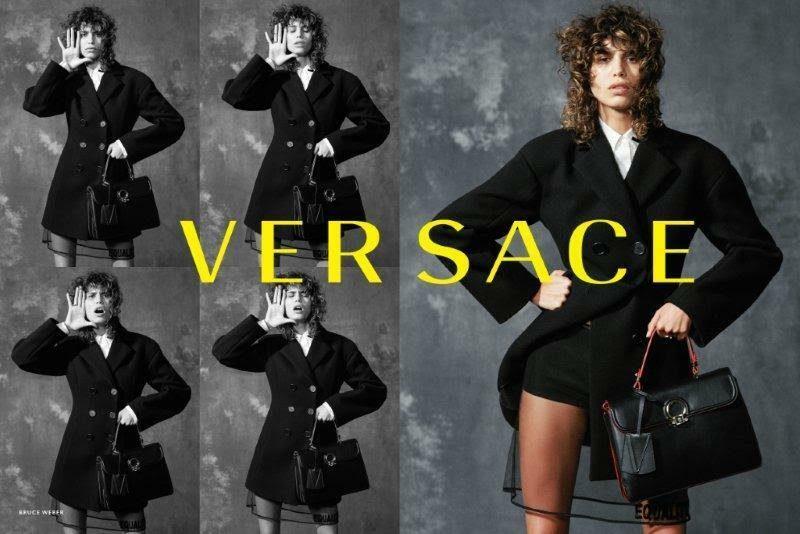 “After talking to Donatella about what’s happening around the world today, we wanted to do photographs of people standing up for something—some cause that would help other people,” Weber said in a statement. 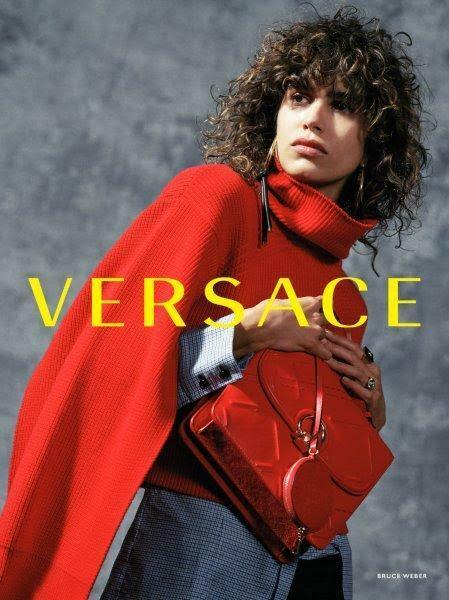 “So the campaign for us was about a protest for peace and the connection we all need to have for each other.” The images star four leading ladies—Gigi Hadid (donning fiery red tips), Mica Arganaraz, Taylor Hill, and Vittoria Ceretti—and in the men’s images, a lineup of good-looking faces: Barry Lomeka, Barak Shamir, Filip Wolf, Saul Rodriguez, Alpha Dia, Valentine Rontez, Tristian Thevenot, and Michael Gioia. The mods posed in a studio, focusing all attention on the message of Versace’s positivity and belief in the strength of femininity and masculinity of the FW17 collection. 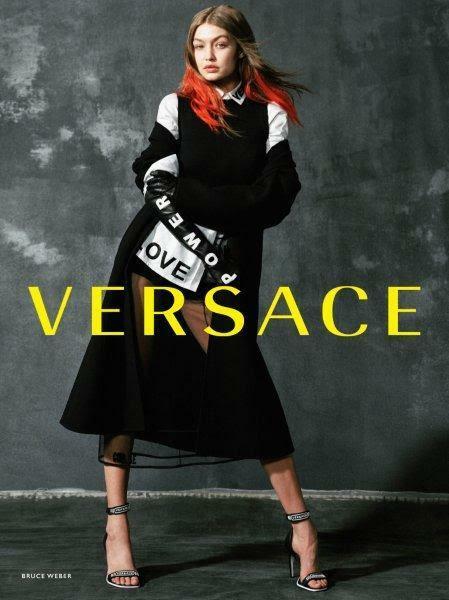 “The message of this campaign is clear and direct,” Versace said in a statement. “It is about the unity, love, and togetherness that we all need, no matter who we are or where we come from.” She said it!